Love the Paul & Joe one but hot pink is awesome too! Balenciaga and paul and joe.. heart! Looove the pink one!! Es genial! i love the balenciaga version ! 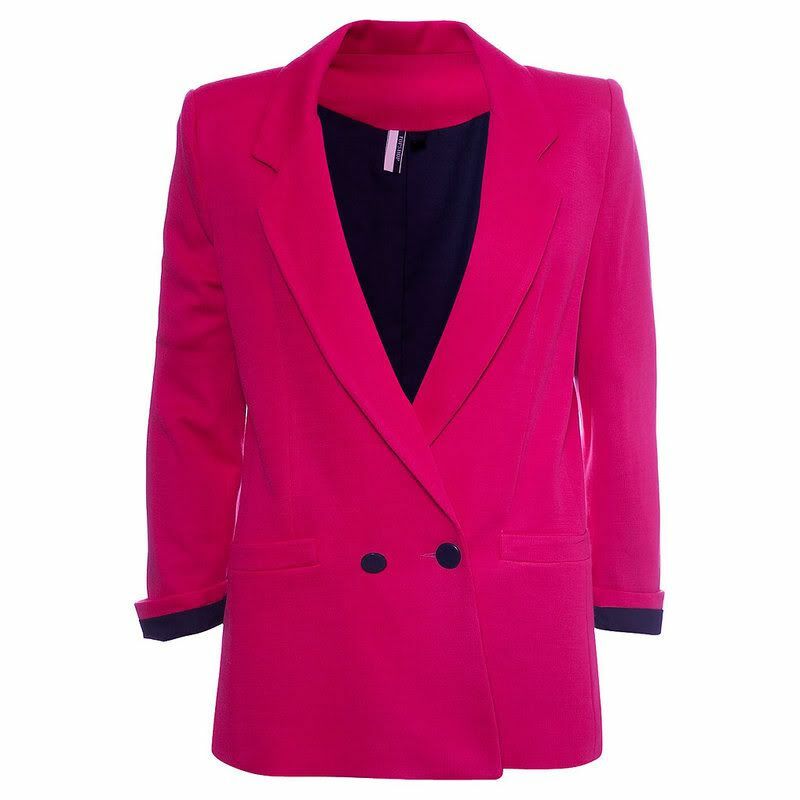 I love the hot pink one - a masculine blazer with such a feminine color! i especially love the first and the last jacket. I love me some blazers! Nice blog you've got here. I just came across your blog and very much enjoyed it. I'm in love with the Balenciaga one!! Imprescindibles en cualquier armario verdad? i got this one blazer from zara and can not stop wearing it. they just go with everything? i'm glad we share that common bond! The pink one!! So fab! I like the one wit the white lining too. 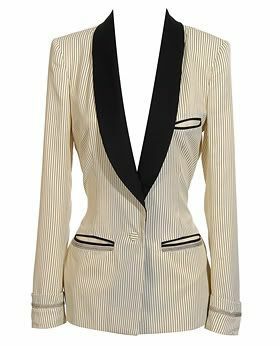 Balenciaga blazer and Paul & Joe's are absolutely perfect!!! I've just one but I wanna buy another two or so haha, threy are so great! I love them all! The bolder, the better. 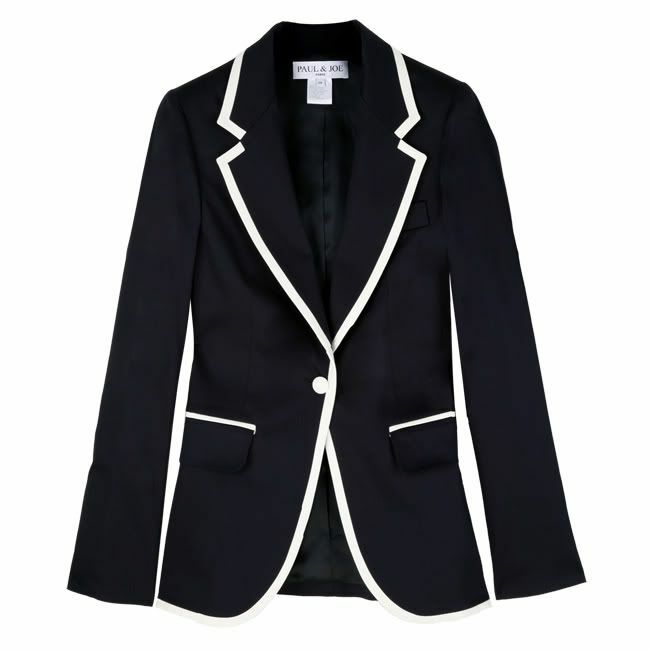 I saw the most wonderful blazer at zara but it was like $200. it was white with blue stripes with a blue with white polka dot trim. i wish it hadn't been so expensive. 3.1 Phillim Lim... gorgeous all the way! ahhh my favorite post thus far--i'm in heaven!! 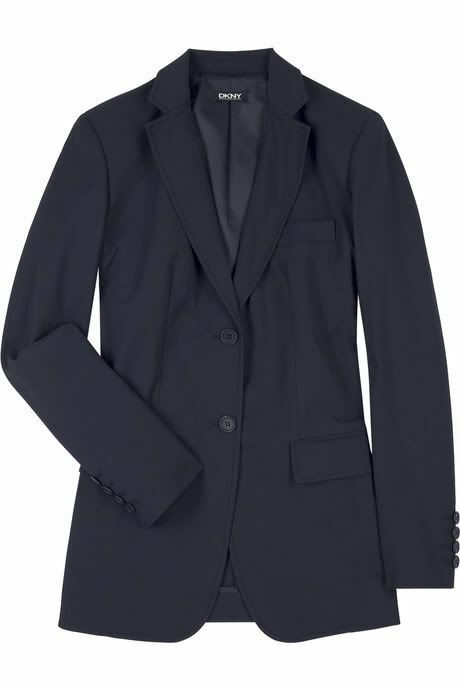 I must have that Philip Lim and Paul & Joe Blazer! Love the Topshop one. But what I even love more is that it's actually hanging in my closet! hehe. Love to swap links too - I have added you to my bloglist! oh I'm obsessed too.. the Paul and Joe one is my favorite.